"Can I edit PDF in Visio?" PDF files are not supported by Visio. So to solve this, you have to convert PDF to Visio supported formats. A wide range of file formats can be imported into Visio drawings. Files from common design tools such as AutoCAD, Adobe Illustrator, and CorelDraw! can be imported into Visio drawings, including both vector based formats such as AutoCAD, DXF, and DWG, and pixel based formats such as bitmaps. Visio drawings also supports most graphic image files such as metafiles like WMF, EMF, PNG, JPG, and others. However, bitmap files, such as .dib, .bmp,. pcx, and others, remain bitmaps. 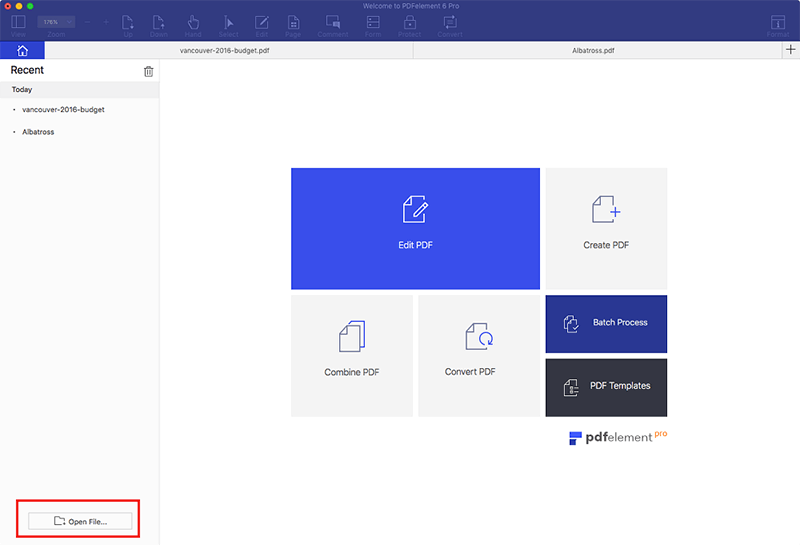 In this article we’ll cover 2 methods to convert PDF to Visio supported formats with PDFelement ProPDFelement Pro. PDFelement Pro is a highly recommended solution for converting PDF files to Visio supported formats It is not only a professional PDF editor but also a PDF converter, which allows you to convert PDF to Visio supported image formats including PNG, JPG, and more. You can also perform any necessary editing on the PDF file before converting. First launch PDFelement Pro. And then click the "Convert PDF" option to open the conversion window. Now click the "Add Files" button in the new conversion window and select the PDF files to import into the program. Click the output format options beside the file list. In this case, you can select image as the output file type. Click "Convert" to start the PDF to Visio conversion process. 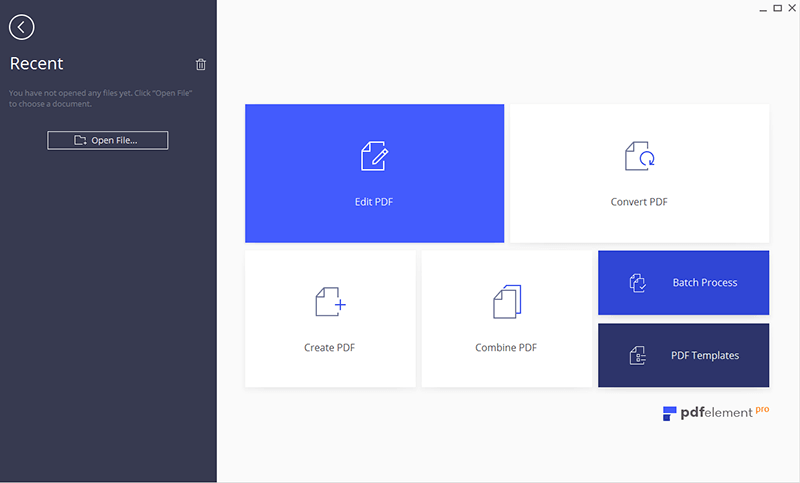 PDFelement ProPDFelement Pro is a PDF converter that makes it easy to convert PDFs and edit PDFs in Visio with ease. To save time, you can use the "Batch Process" feature to convert PDF to other file formats in batches. This PDF editor comes with multiple PDF editing tools and an advanced OCR feature, so that you can even edit scanned PDF files with ease. Convert PDF to Images such as JPG, PNG, BMP, and more in original formatting. 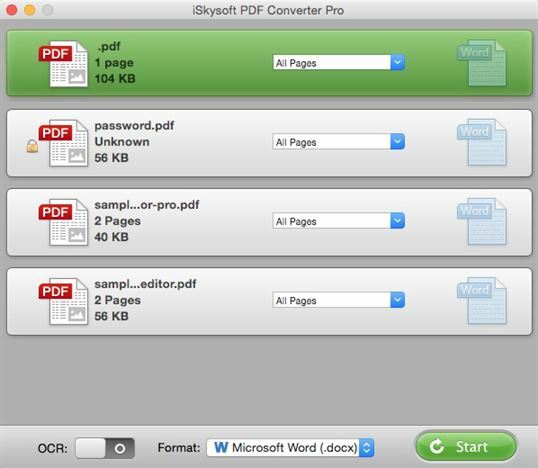 Convert PDF to Word, Excel, PPT, EPUB, and many other formats. 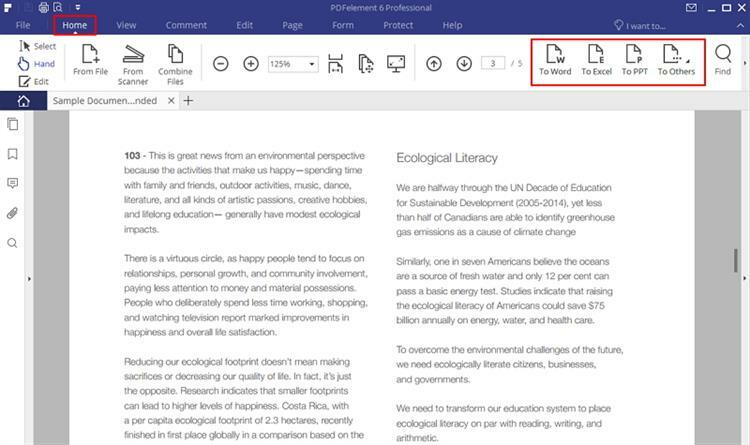 Edit PDF text, images, hyperlinks and other elements, and easily markup PDFs. Secure PDF files with passwords or watermarks, and decrypt PDFs with ease. Fill out and create PDF forms and extract data from PDF forms in just one click. 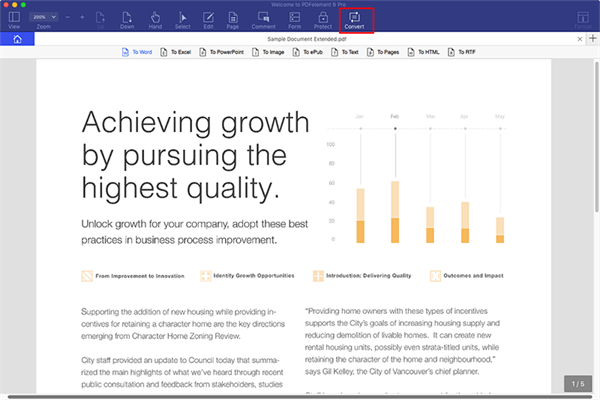 Easily edit and convert scanned PDFs with the OCR feature. 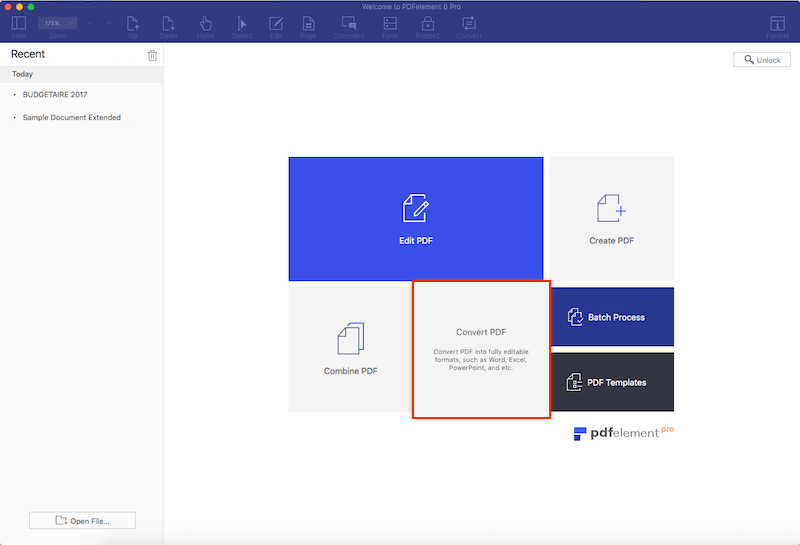 PDFelement ProPDFelement Pro PDFelement Pro is the Best PDF to Visio converter for PC to edit your PDF documents on a large scale. Its key features include a Microsoft Word inspired interface, and the ability to encrypt PDF files with a password, convert PDF documents to MS Word, PowerPoint and Excel, and create PDF files from other file types. You can also easily mark-up and annotate PDF documents. To learn more click here. Launch the program. In the main interface, click "Convert PDF" to import the PDF files you want, or create a PDF from a Word, Excel, or PPT file. This PDF editor also allows you to directly convert PDF files to Visio compatible formats such as png, jpg, and txt. Go to the “Home” tab and then click “To Image.” In the pop-up window, under the output formats, you can select which image format you want to convert your PDF files to. Finally click "Convert" to start. Then you can import the converted file into Visio. For best results, split PDF files into single pages before converting. When you import vector-based graphic files, such as Adobe Illustrator (.ai), CorelDRAW! (.cdr), Encapsulated PostScript (.eps), and Micrografx Designer (.drw) files into your Visio drawings, lines may appear jagged in your Visio drawing. For best results, convert these files into a Visio drawing rather than importing them in their native formats. If you simply want to convert PDF to Visio supported formats, PDF Converter ProPDF Converter Pro is also a great tool. This PDF converter enables you to convert PDF to image format including PNG, JPG, BMP, etc. and you can also convert scanned and encrypted PDF files. Convert PDF to images, Word, Excel and EPUB. Convert more than 200 files at one time. Perfectly preserve the original file formatting. Fast conversion speed and high quality output. The OCR feature lets you convert scanned PDFs. One way to do this is to convert the PDF file to DWG (Design Web Format), which can then be opened using Visio. Following the steps below, you will learn how to convert PDF files to Visio online with ease. Step 1. In your browser go to cometdocs.com. Step 2. Click the "Upload" button and select the PDF you want to convert. Step 3. Click the "Convert" tab and drag the files to convert into the empty box that appears. Step 4. Select the conversion type you want (PDF to DWG in this case) and enter the email address that you want your converted files to be sent to. Step 5. Click "Send" to begin the conversion process. A link to the converted file will arrive in your email inbox shortly after. Overview: Microsoft Visio is a diagramming and vector graphics application, and is part of the Microsoft Office family. Visio stores all the details and information about a diagram or drawing using XML (Extensible Markup Language). The native file format is VDX (Visio XML Drawing ). However, due to improvements in recent years, Visio currently has three principal types of files, which are derived from the native file format. These are drawings, templates, and stencils, and they have the file extensions VSDX, VSTX, and VSSX respectively. These file formats consist of a ZIP archive package and the XML content. Visio files are beneficial to everyday users, designers and developers. 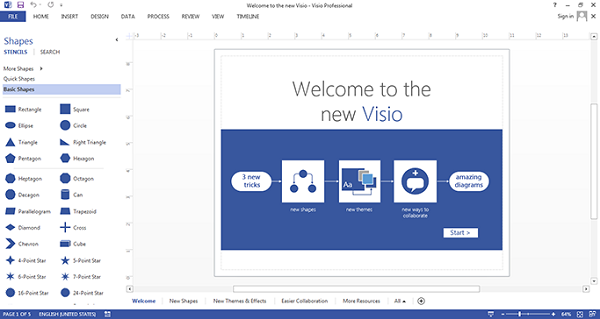 The main advantages of Visio files are below. Co-authoring and the ability to view diagrams natively in the browser, smaller file sizes, security, data recovery, and interoperability. Visio files are highly compressed and are substantially smaller than comparable binary documents. This makes them easier to store, and easier to transfer through e-mail, over networks, and across the Web. The data in a Visio file is stored in form of XML and has a standard structure. This makes it highly secure and transparent, and makes data recovery easier due to the segmentation and separate storage of different components within the file. Lastly, it is easy to access, extract, and repurpose the data in a Visio file using any application or development tool that supports XML access. PDF Creator for MacPDF Creator for Mac is a highly recommended PDF tool to help you convert Microsoft Office formats, including Word, Excel, and PowerPoint to PDF. This lets you easily share and transfer files. 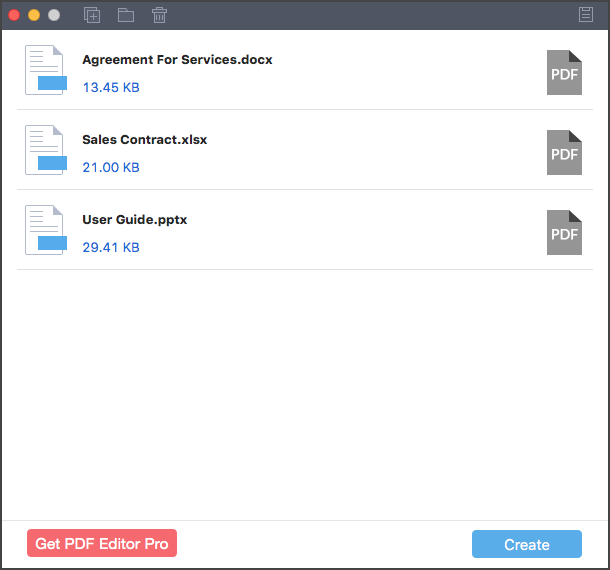 View more features of this Mac PDF creator below. Convert Word, Excel, and PPT to PDF in high quality. 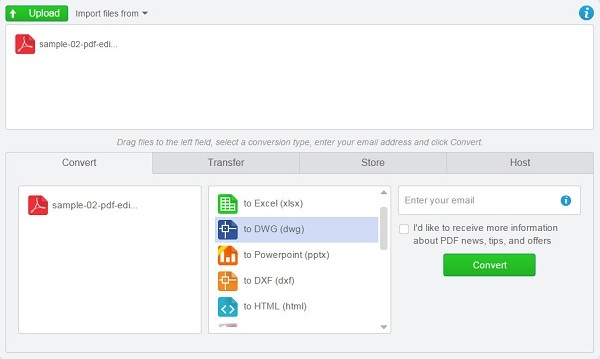 Add multiple Office files and convert to PDF all at once. Get PDF in high quality with original layout. Convert PDF to PowerPoint Using Adobe Not Working? Fixed!